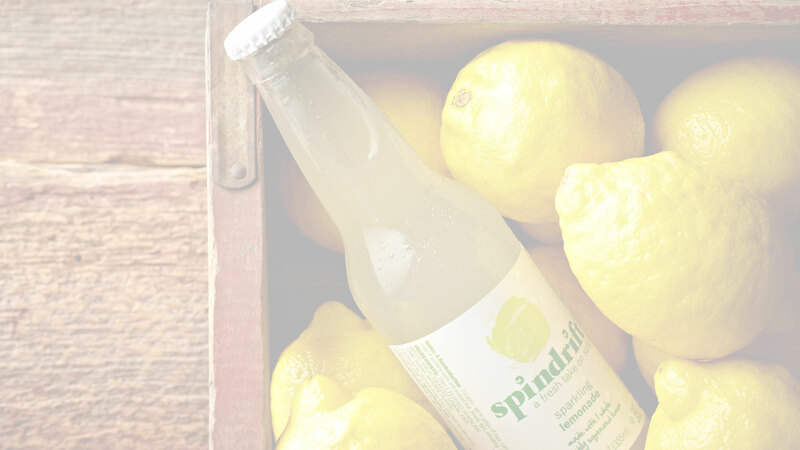 Spindrift is America’s first line of sparkling beverages made with real squeezed fruit. Our water is triple-filtered. Our fruit is picked from family farms and squeezed before it knows what hit it. From branch to can. From us to you. Light, bright, and slightly pulpy unsweetened beverages. We think it’s a radically simple and really refreshing idea. We hope you like it too.